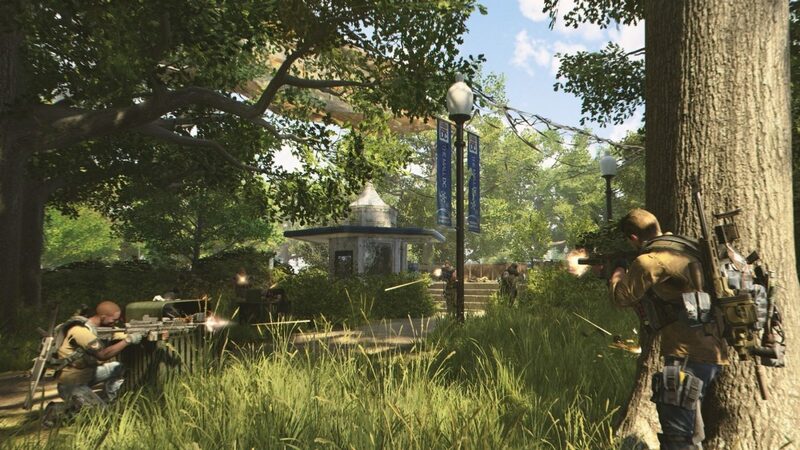 While Anthem might seem like your typical third-person shooter at first glance, the game’s combat system is a lot more nuanced than simply pointing a gun, and shooting at a target. Sure, that’ll work, but if you want to inflict massive damage on the game’s enemies, you’ll want to learn how to properly do Anthem combos. 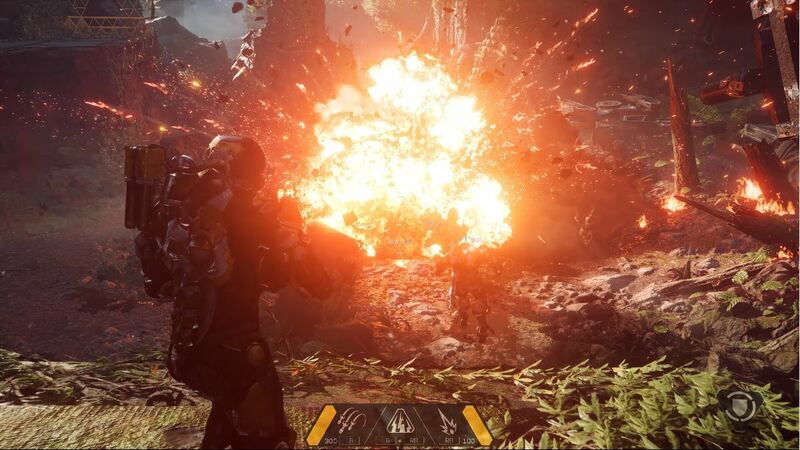 In Anthem, abilities are categorized into two paths, and they are “primers” and “detonators.” Each character has a specialty in terms of gear and whether they’re good at priming enemies, and/or detonating ’em. 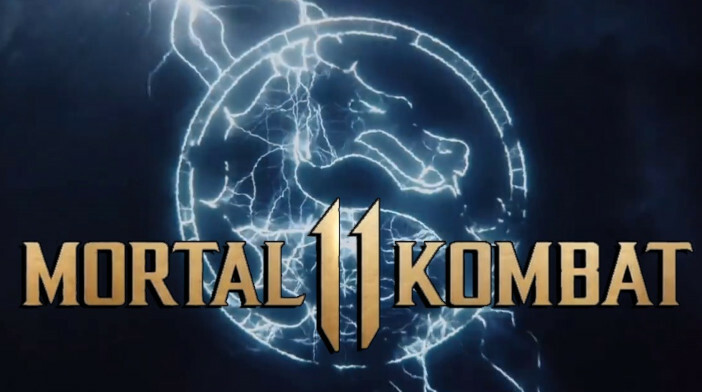 If you’re unfamiliar with how it works, or need a quick guide, you’re in luck! 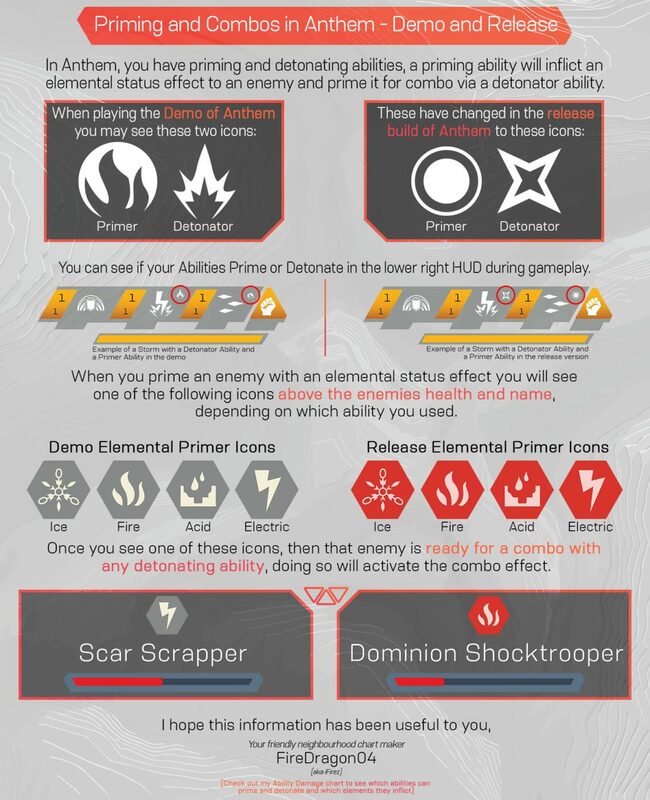 Thanks to Twitter user/YouTuber FireDragon04 has designed a quick and handy graphic that explains Anthem combos, and how to tell if an ability is a primer or detonator! Check the image below (thanks to Matt Needler for giving us permission to use it!). 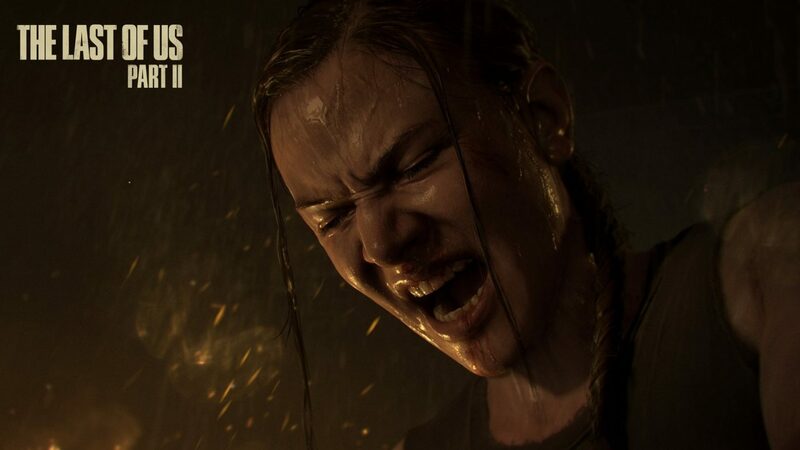 What’s awesome here is, the graphic above can be used in the demo set to start later today, and in the final game! Handy, right? 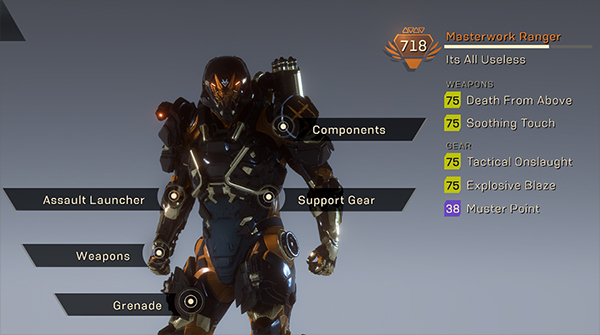 In other Anthem news, you can check out details regarding the demo right here. 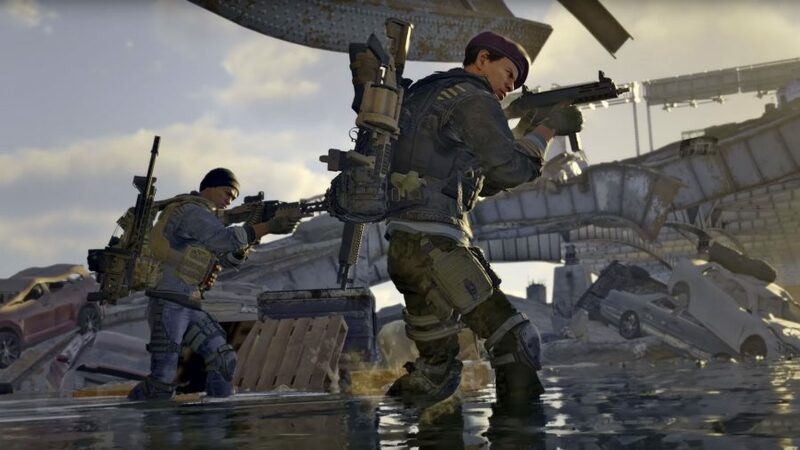 We also posted our hands-on impressions if you’re interested, and even wrote up a feature on what we think the game needs to improve on based on the demo.